You can make a difference in the future of wetland and waterfowl conservation by becoming a Ducks Unlimited monthly donor. With your sustained gift, we can continue the fight against continued wetland losses and conserve vital habitat to waterfowl and other wildlife. Monthly giving is also convenient for you! It’s easy: Regular donations can be made in affordable monthly payments. It's flexible & secure: You can manage your account online to change, pause or stop your gift at any time. It's tax-deductible: A cumulative tax receipt will be mailed annually. Enroll today and your gift to DU can multiply—up to four times—in matching funds! There is NO long term commitment. You may cancel your account at any time! 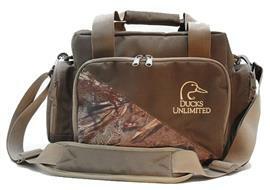 DU Ultimate Gear Bag: Our Gift to You! 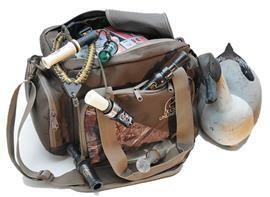 Ducks Unlimited, Inc. is a 501(c)(3) charity and your contribution may be deductible for income tax purposes. Please see your tax advisor for actual deductibility. $1.25 of your annual membership will be applied to your one-year subscription of Ducks Unlimited magazine and is non-deductible from your annual membership dues. 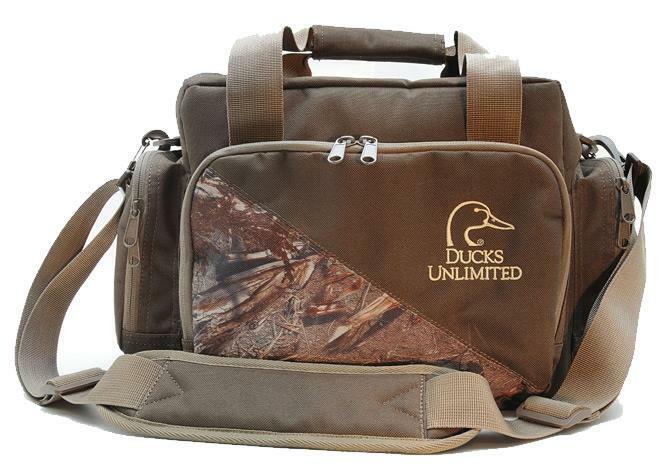 Ducks Unlimited is committed to using your money wisely – at least 80% of every dollar goes directly to DU's conservation mission.